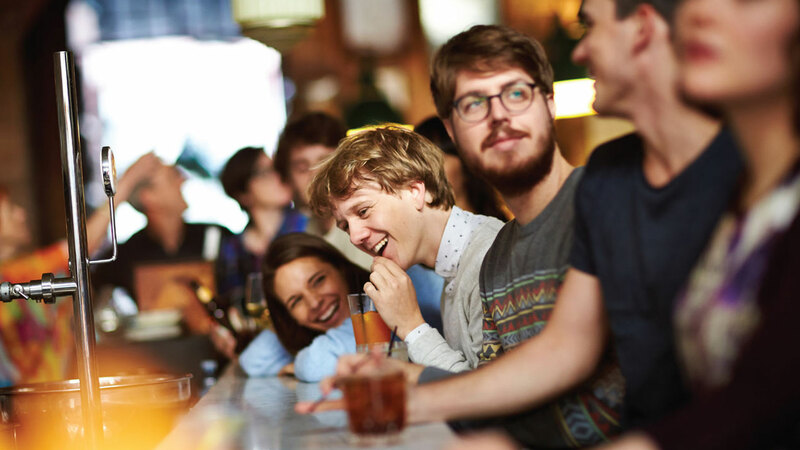 Inspired by the stand-up comedy and real life experiences of its creator, writer and star, JOSH THOMAS, Please Like Me explores the world of a young man in no hurry to grow up. But as he navigates a bipolar mother, a father in mid-life crisis, a baby sister, an anxiety-ridden boyfriend, a flaky ex-girlfriend and an unmotivated housemate, he may just be the sanest person he knows. Please Like Me was originally commissioned by the ABC (Australia), with its first season winning the AACTA Award for Best Comedy and nominated for Best Comedy at the International Emmy® Awards, Europe’s Rose d’Or Awards, America’s GLAAD Media Awards and Australia’s Logie Awards. Participant Media’s Pivot Network came on board to ensure production of three subsequent seasons, and the critical acclaim continued – with numerous awards and nominations for the show’s writing, directing, casting, cinematography, editing, producing and performances. The fourth and final season premiered on ABC in November 2016 to five-star reviews and an unprecedented social media reaction to its most controversial storyline yet. Please Like Me was hailed as one of the best shows on television by The New York Times, Los Angeles Times, The New Yorker, San Francisco Chronicle, Chicago Tribune, TIME, Vanity Fair, The Age, The Sydney Morning Herald, The Australian, Radio Times, Heat, TV Tonight, Junkee, Pedestrian, Vox and The A.V. Club, and twice was named in the top five TV shows of the year by America’s influential Entertainment Weekly magazine. To view videos please contact distribution@avalon-entertainment.com for a password. “One of the best shows on TV”.